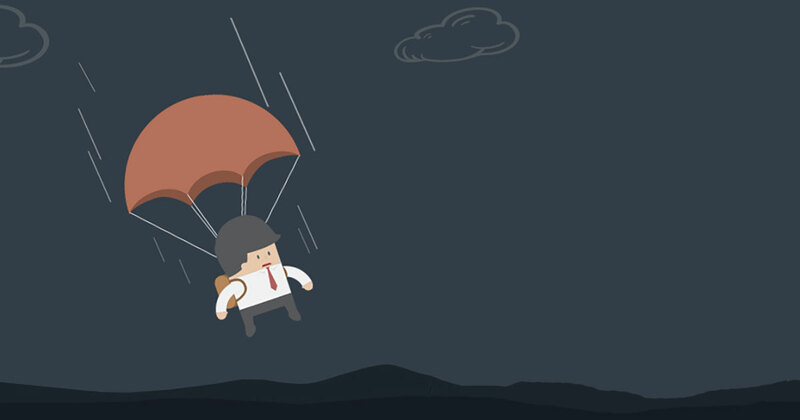 The Premium Personal Guard plan by Bajaj Allianz is personal accident disability plan which offers financial compensation to overcome crises after death or disability resulting from an accident. There are 4 variants of this plan namely Plan A, B, C and D.
Proposer and/or spouse between age 18 years to 65 years can be covered under this policy. Dependants between age 5 years up to 21 years can be covered under this plan. There are 4 plans A, B, C and D with different sum insured values. This policy is available only for individuals under occupation Risk Group I which includes individual under administrative/ managerial functions, teachers, etc. 200% of sum insured as compensation in case of permanent disability. Coverage on Individual and Family Package basis. Death within 12 calendar months of an accident, resulting solely from an accident is covered up to 100% of sum insured for the insured individual. In case of family coverage spouse and children are covered up to 50% and 25% of the sum insured respectively. A consequential injury caused by an accident that results in permanent total disability is covered under this benefit as long as it occurs within 12 months from the date of an accident. The compensation up to 200% of sum insured is provided to the insured in such case. However, for spouse and children covered under this plan the benefit is limited up to 100% and 50% of the sum insured respectively. A consequential injury caused by an accident that results in partial disability is covered under this benefit as long as it occurs within 12 months. The compensation in the range of 5 to 70 % of sum insured depending on the part of body affected is provided in such cases to the insured. 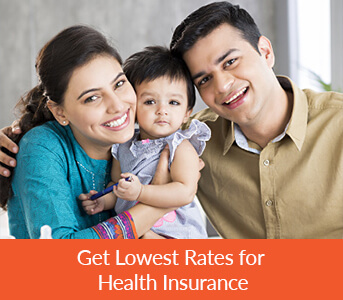 However, for spouse and children covered under this health insurance plan, the benefit is limited up to 100% and 50% of benefit value for the insured. A consequential injury caused by an accident that prevents one from pursuing his/her occupation is covered under this benefit as long as it’s within 12 months. The compensation is paid on a weekly basis in the range of INR 5000 to INR 10,000 depending on the sum insured for a maximum of 100 weeks. This policy covers cost of transportation for insured deceased mortal remains equal to 2% of sum insured up to a maximum of INR 5000. This policy offers no-claim bonus equal to 10% of sum insured up to a maximum of 50% after every claim free year. In case if there is a valid claim for death or permanent disability then and education bonus is paid for the insured individual’s dependent children. A compensation equal to INR 5,000 is paid per child, below age 19 years. Maximum of 2 dependents would get this benefit. For individuals who have opted for Hospitalization expense add-on cover, on claims under Hospitalization expense cover the expenses on ambulance up to INR 1000 per claim is covered. Under this benefit, daily cash of INR 1000 to INR 2,500 per day for a maximum of 30 days is provided in this plan. Under this benefit hospitalization expense are covered up to sum insured.